I recently had the chance to review a new Biblically-based book from Barbour Publishing. 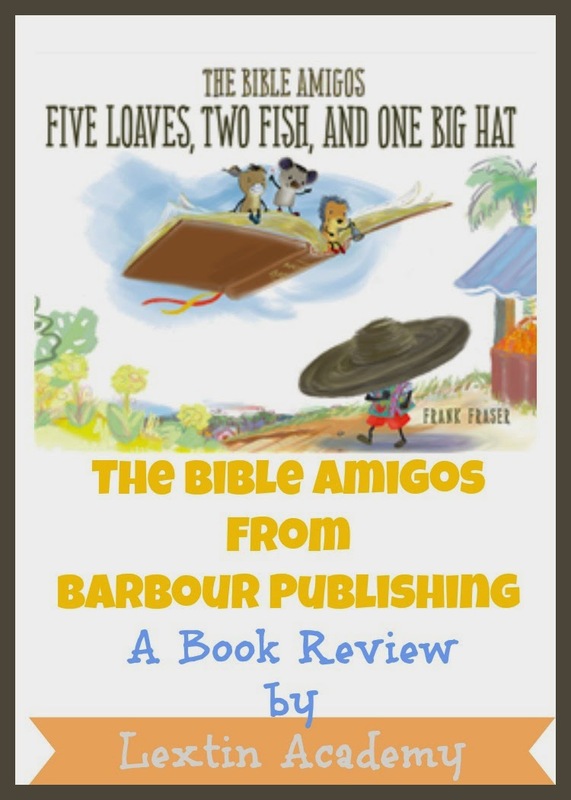 Five Loaves, Two Fish, and One Big Hat is one of the books in the new Bible Amigos series that presents Bible stories to young children. 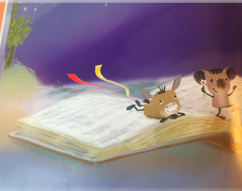 My kids and I enjoyed curling up together on the couch to explore one of our favorite Bible stories as told in a new way. 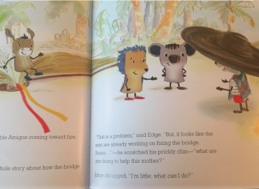 A little about the book…. 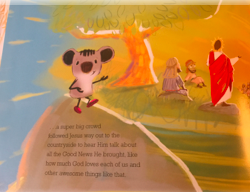 The Bible Amigos are three little animals, a donkey, a hedgehog, and a koala, that travel places on their giant Bible. With God’s Word, they are able to help others and share what they have learned through Scripture. In this story, the animals were starting to eat some pizza when a giant wind blew the Bible toward them. They jumped on the book and floated away to help Jorge, a small boy who lived on the other side of the world. 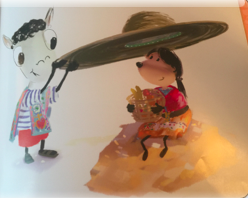 Little Jorge in his giant sombrero wants to help his father in the fields but he is told he is too little. Then, when the bridge over the nearby river is destroyed by some water skiing crocodiles, a mother in the community realizes that her children are on the other side of the river and she can not get to them without the bridge. Jorge wants to help this mother, but he is again told he is too little. At that moment the Bible Amigos swoop down on their giant flying Bible. They listen to Jorge’s problem and the Bible begins turning pages to land on the story of Jesus’ miracle of feeding the 5,000 people with just five loaves and two fish. The Bible Amigos tell the Biblical story to Jorge and explain how the story relates to his current situation. The animals talk about how Jesus wants us to remember that we cannot do things alone without His help. They teach Jorge that Jesus wants us to trust Him so that He can do a lot with only a little. After praying about how he can help ,Jorge looks at the sad mother who is sitting in the hot sun and realizes that he can give her his huge hat to shield her from the sun. He knows it is not much but he trusts that Jesus can do something even with his small gift. Once the hat is on the mother’s head, a gust of wind blew the hat and the mother across the river. She is able to float across on the giant hat and is reunited with her children. As the Bible Amigos fly away after helping Jorge learn a Biblical truth, they leave him with his very own Bible and a letter that reminds him to always think of others and not be afraid of what he can give because his gifts will always be enough for Jesus. I loved how this book put the Bible story in terms that even small children can understand. Through the story, the Bible Amigos help Jorge live out the Scripture and apply the Biblical truths in his life. My kids enjoyed the beautiful and colorful pictures as well as the cute animal characters. They were all able to understand (even my preschooler) the story about Jesus’ miracle and how He was able to do wonderful things simply because a small boy trusted Him and was willing to share the small portion of his lunch. Reading this book opened up a discussion with my kids about what they can do for Christ right now even though they are still young. It was exciting to see them think about ways to help others and how they can trust that God can use them even though they are small. I felt that this book was a wonderful introduction to a well-known Bible story while presenting the concepts of trusting in Christ and giving to others in ways that even the youngest child can understand. 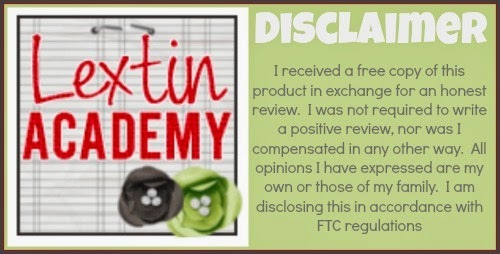 This book can be purchased from Barbour Publishing for $5.99.